Yes, we've all heard it before. Being the vulnerable consumers that we are , we head over to the closest Carrefour or Pharmacy to get a hold of that magical product that'll clear our skin instantly! The truth is , there is no easy road that leads to perfect skin. The secret to visibly clear skin with a healthy glow is proper cleansing and hydration. My skin care routine is very simple and efficient.Young skin shouldn't be over cared for. A simple face wash or cleanser and a moisturizer is all it takes. 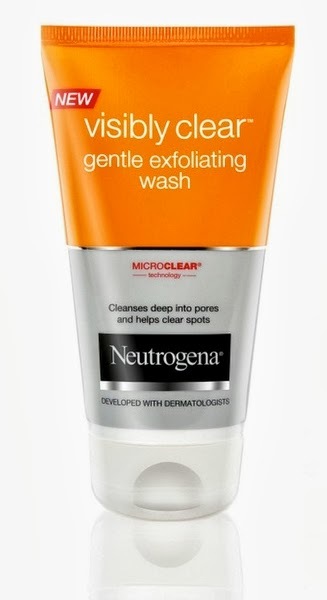 This face wash with micro-beads cleanses deep into pores and helps clear spots. 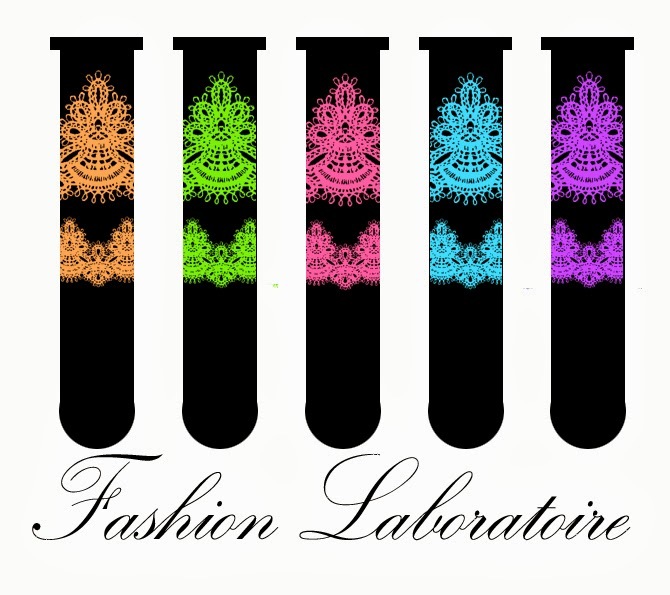 I've been putting it to the test for the past two weeks and the results have been fabulous. My major skin care concern is getting rid of red spots and blemishes and this product was the right way to go. In order not to over dry my skin , I've been using it once every two days. Its application is very easy : massage onto wet face then rinse with warm water. The small micro-beads exfoliate dead skin cells and cleanse your pores allowing your skin to breath. What's more, my major pet peeve is people who don't remove their make-up before going to bed. What's the point anyway? It smudges, irritates your skin and makes your skin prone to break-outs. 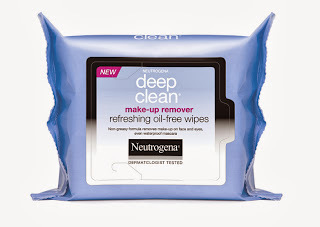 Another product I recommend is Neutrogena's deep clean make-up remover wipes which are oil free.It doesn't take me more than a minute to get rid of my make-up : the wipes are moist enough and leave your skin moisturized as opposed to the usual oily aftermath. I usually do not apply that much make-up and hardly ever use foundation, so the whole make-up removing process is quite easy. I haven't tried the wipes out for removing full make-up , however I'm pretty sure It'll to the trick. Another one of my beauty secrets is Fish Oil.It does wonders when you have combination and dry skin. You can add more fish to your diet or take a Fish Oil pill every two days. Last but not least, drink plenty of water to keep your skin hydrated (especially in this UAE weather)! Bonito blog, te invito a pasar por el mio!